1. Gabrielle Union graduated from UCLA with a Bachelor’s in Sociology. 2. The “Fast and the Furious” franchise series star Jordana Brewster followed in her grandfather Yale president Kingman Brewster’s steps and attended his alma mater, graduating with a B.A. in English. 3. Current star of the television series “Blue” Julia Stiles graduated from Columbia University with a Bachelor’s in English. 4. “Frozen” starring Kristen Bell attended New York University where she earned a bachelor’s in Musical Theater. 5. Actress and writer La La Anthony graduated from Howard University with a major in communications. 6. Lucy Liu current star of the television series “Elementary” graduated from the University of Michigan with a bachelor’s degree in Asian languages and cultures. 7. The “Big Bang Theory” actress Mayim Bialik attended UCLA earning a bachelor’s and PhD in Neuroscience. 8. 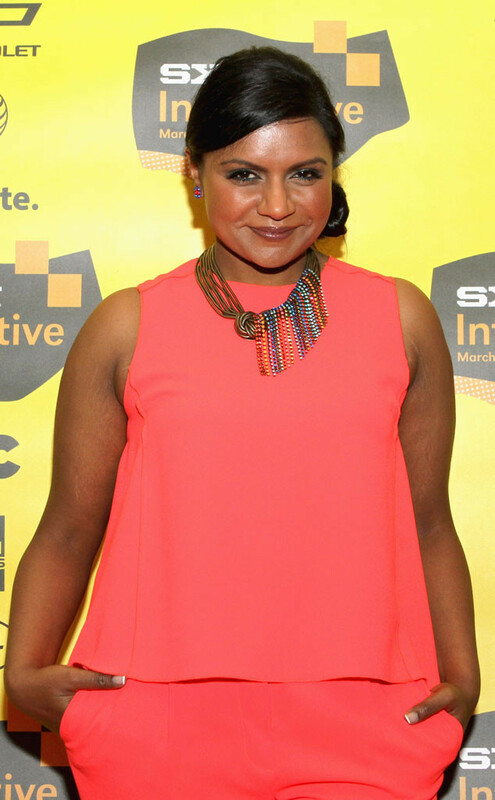 Mindy Kaling star of “The Mindy Project” graduated from Dartmouth college with a bachelors in Playwriting. 9. Actress Natalie Portman earned her bachelor’s degree in psychology from Harvard University. 10. 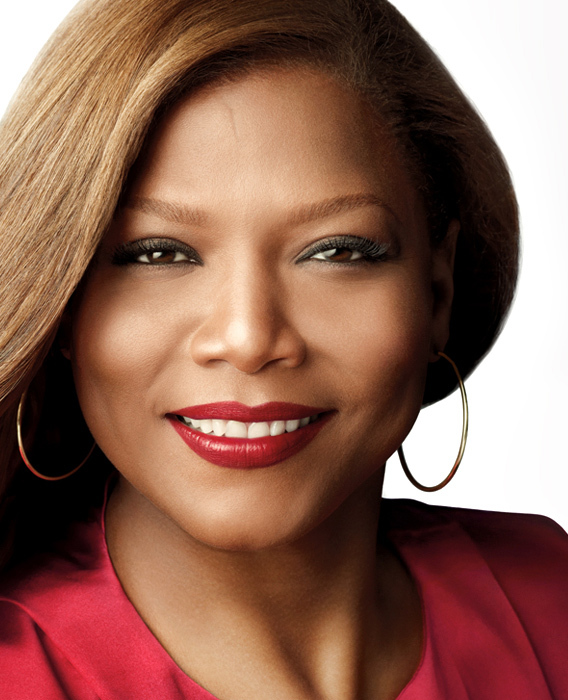 Multi-talented entertainer, television talk show host, rapper, singer and actress Queen Latifah earned a degree in broadcast journalism from Manhattan Community College. 11. The “Parks and Recreation” actress Rashida Jones received a bachelor’s in comparative religion from Harvard. 12. Regina Hall star of the Valentine’s Day movie “About Last Night” received her degree in journalism from prestigious New York University. 13. Actress Renee Zellweger attended the University of Texas where she received her BA in English literature. 14. Staring actress of the movie “Repentance” Sanaa Lathan received her bachelor’s degree in English from UC Berkeley and her master’s degree in drama from Yale. 15. Actress Taraji P. Henson graduated from Howard University. 15. Model, business woman and producer of “America’s Next Top Model,” Tyra Banks received her bachelor’s degree in business management from Harvard.